If you guys needed one more supplements brand to be in the country, rejoice, for Puritan's Pride is here! 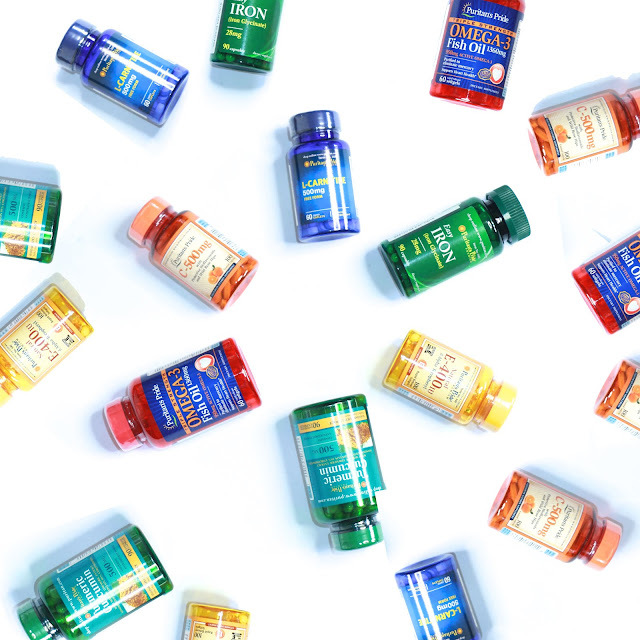 I know that when it comes to supplements, people want more choices because people's needs for supplements can be very diverse. There will be allergies that will restrict the choices of some, rare finds of others that will make them wish that their needs weren't so hard to find, and of course there will simply be people who really are looking into new and interesting supplements to try. I personally do take supplements every single day, which is why I agreed when the brand asked if they could send over the package. It wouldn't be hypocrisy if ever because I have been religiously taking supplements every single day for like ten years now. They sent in Turmeric and Curcumin, which technically is the latest health craze as of 2016. 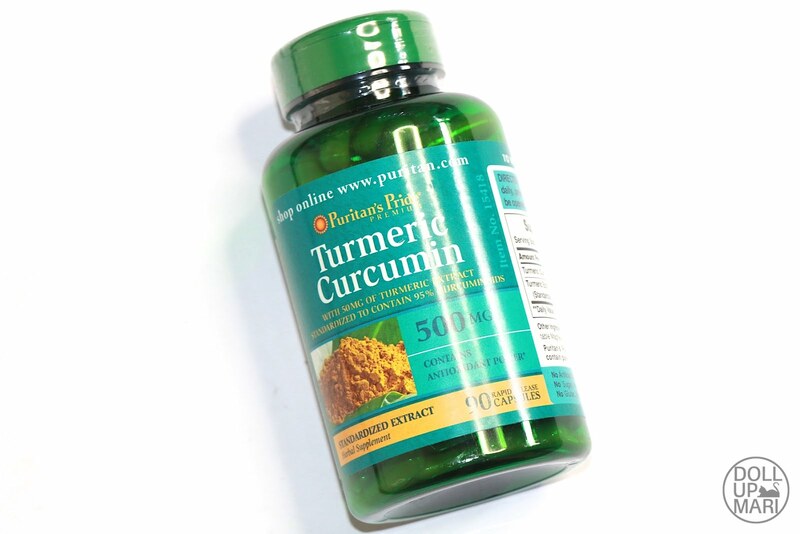 The description says that Turmeric has been a staple of Indian health practices for centuries, and it's the Curcumin in Turmeric that gives it its antioxidant power. I have personally tried turmeric as someone gave prevcious turmeric powder as a gift to my mom but I really just couldn't bear the taste. This is so helpful as it's in capsule form so you can avoid the taste. Turmeric, by the way, also supports stimulation of the body's natural defenses and is believed to contribute to brain health. 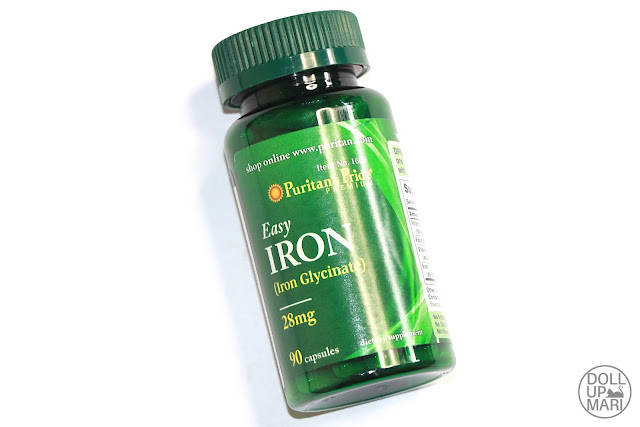 They also sent in a bottle of their Easy Iron (Iron Glycinate). I, too, became curious as to why there's an "easy" before the word iron. Turns out, it says that this supplement contains Iron Bis-Glycinate, a well tolerated form of Iron that is gentle to the body, which is why there is an "easy" qualifier. It must be noted that the usual iron supplement is made up of ferrous sulfate, or Fe(SO4), while Ferrous Glycinate (or Iron Bisglycinate) is Fe(COOCH2NH2)2, a different compound, which is why it's not random marketing or relabeling. Iron is much more important than we think as iron is a necessary component of hemoglobin, the oxygen carrier in the blood. Our activities and conditions (like anemia, time of the month, etc.) can affect its levels in our body. 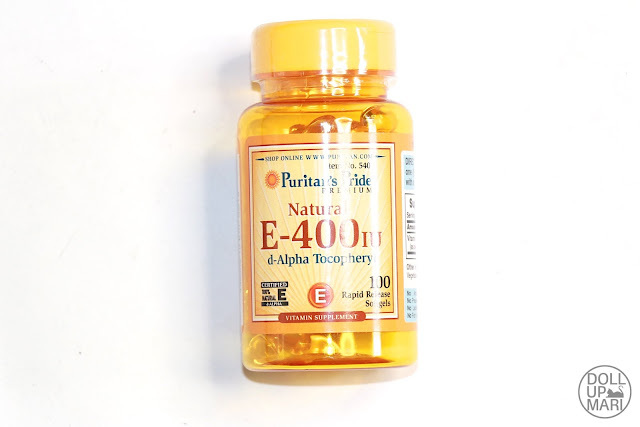 This is their Natural E-400 IU. Vitamin E, according to the site, is "a potent antioxidant that helps fight free radicals. Oxidative stress caused by free radicals may contribute to the premature aging of cells. Vitamin E also supports immune function and helps support cardiovascular health." 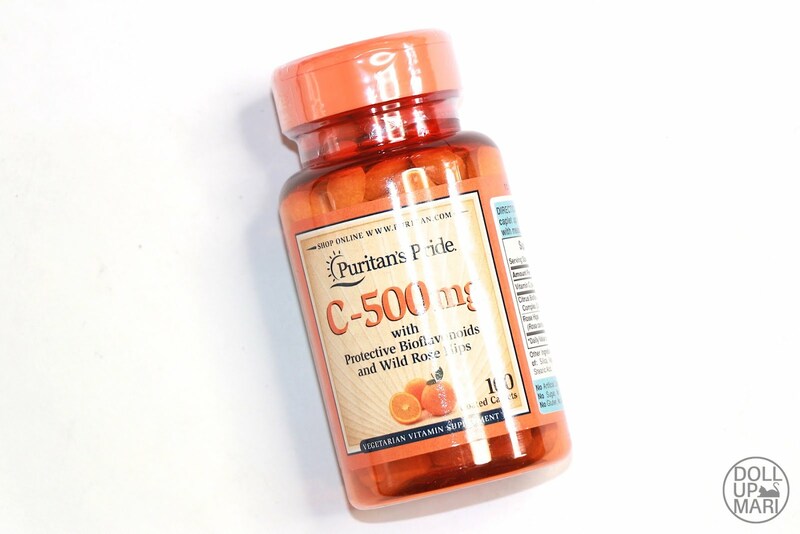 Next up is this bottle of C-500mg with Protective Bioflavonoids and Wild Rose Hips. Too bad this has rose hips, which our family is advised against due to our allergy history, but this otherwise should be a good product. We have already been taught countless times about what Vitamin C can do so you guys already know, but what makes this different is the protective bioflavonoids and the rosehips which are supposed to aid in the absorption of Vitamin C better. If you're not allergic to rosehips, you will benefit from this product immensely. 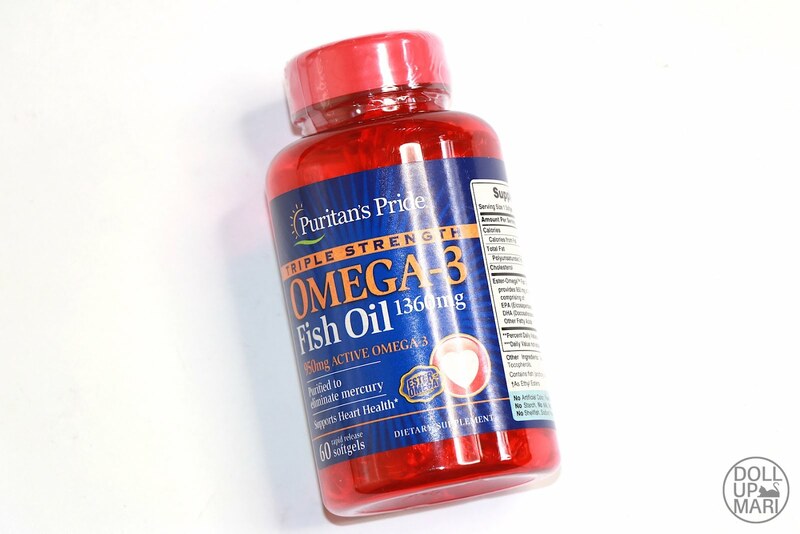 This is their Omega-3 Fish Oil 1360mg on the other hand. I am laughing as I type this because it's my dad who's the heart patient but I'm the one who drinks all the fish oil supplements in our house. I am actually about to use up a big bottle so I'm glad this came in right on time before I use up our current bottle. But as for my consumption of this, it isn't really a big deal because this is a supplement and not a medicine anyways. I'm not sure if this can help heal broken hearts, though. 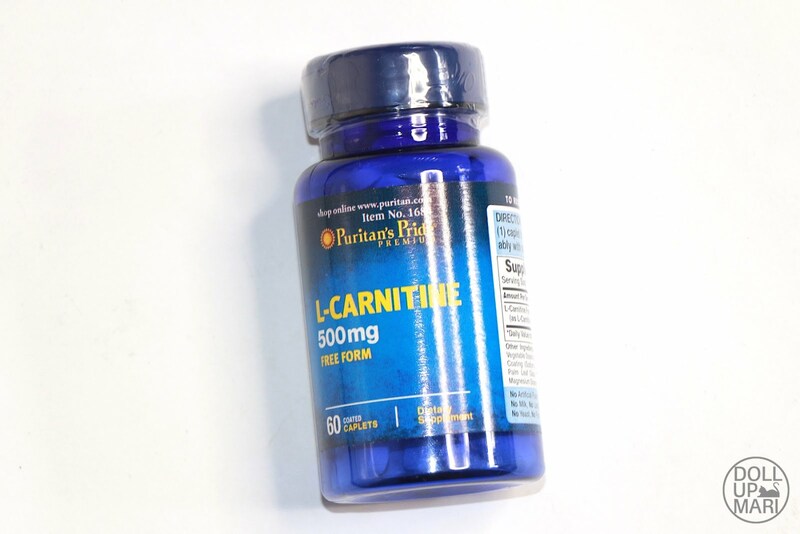 Last but not the least is the Free Form L-Carnitine. You may have already heard of this many times as the key ingredient in many weight loss products. According to the site, L-Carnitine is "One of the main active ingredients in leading weight loss supplements and sports drinks in the Philippines that promotes effective weight loss and metabolism by enhancing the body's fat burning functions especially during exercise. This is a great source of antioxidants "
So if you need yet another brand to buy from, and one that you can easily buy from online, perhaps it's time to try Puritan's Pride.